It feels a little strange to say “happy Friday” in Lent, but today is actually a day to celebrate, at least, celebrate while still keeping the proper spirit of this penitential season. Friday the 13th need not always have negative connotations. Today is the second anniversary of the election of Pope Francis, and today marks the beginning of “24 Hours for the Lord,” an initiative of the Pope to encourage everyone to go to confession and encounter the God of Mercy Who seeks to heal our wounds and restore our broken hearts with His grace. He also announced today that a special Jubilee Year of Mercy will begin on December 8 this year, the feast of the Immaculate Conception, which is also the 50th anniversary of the closing of the Second Vatican Council. I am convinced that the whole Church will be able to find in this Jubilee the joy of rediscovering and making fruitful the mercy of God, through which we have all been called to give consolation to every man and women of our time. From this moment on, let us entrust it to the Mother of Mercy, that she may turn her gaze upon us and watch over our journey. 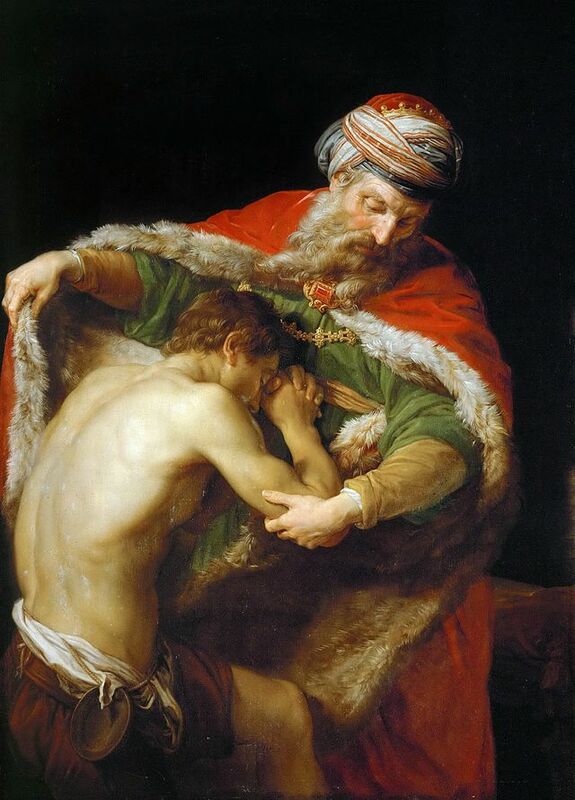 Of course we don’t have to wait until the start of the Holy Year to experience God’s mercy – our Merciful Father is waiting to be found by us right now in the confessional. That is the purpose of 24 Hours for the Lord, in which the Church has asked every diocese to participate, making the sacrament of confession available for 24 hours, along with Eucharistic adoration. In the San Antonio Archdiocese 24 Hours for the Lord is being held at St. Francis of Paola Church. As Pope Francis has said before, God never tires of forgiving us, it is we who grow weary of asking for forgiveness. Let us renew our trust in the Father’s mercy and love today by experiencing it concretely in the sacrament of reconciliation. This entry was posted in Uncategorized and tagged Confession 24 Hours for the Lord, Jesus, Jubilee Year of Mercy, mercy, Pope Francis by texasnuns. Bookmark the permalink.